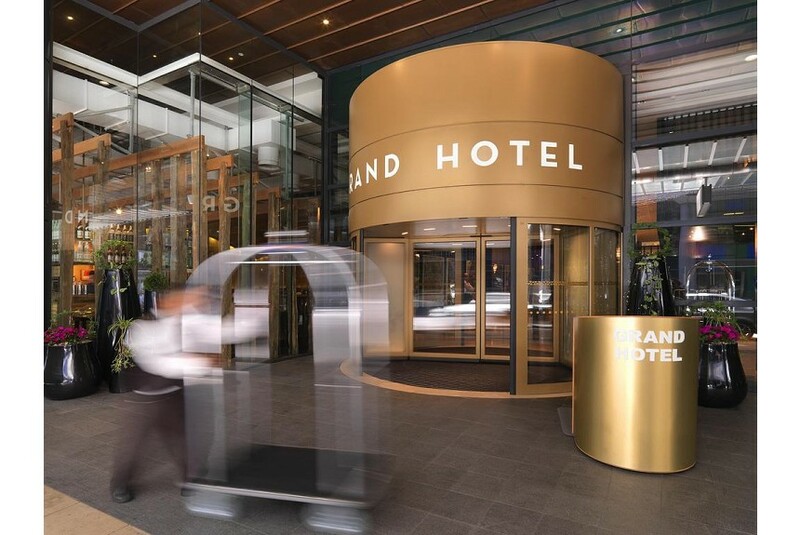 Ideally situated in the heart of Auckland's CBD, with many of the City's most impressive attractions and eateries literally on our doorstep, the SKYCITY Grand Hotel offers guests a truly five-star experience. Whether your stay is for business or pleasure, our friendly and attentive team is here to attend to your every need. Newly refurbished, each room is spacious and airy with a large window allowing views and light. We’re pretty pleased with what our rooms have to offer and hope you will too. If you do like what you experience, you could take part of your stay with you. Some of our amenities and furniture is available for purchase – from the toiletries to the bed!